the M80 has a built-in 3D sensor that picks up the entire frequency range of your guitar's body. A patented floating secondary coil acts both as a humbucking coil and a 3D body sensor, adding enhanced richness and complexity to the sound. 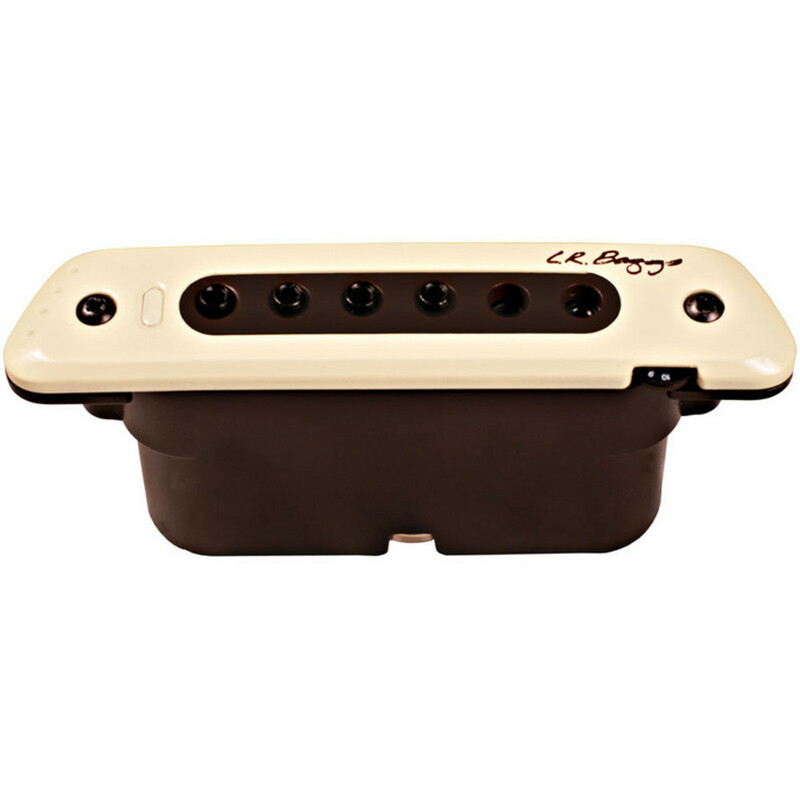 An all-in-one pickup that will capture the character of your guitar like no other magnetic pickup ever created. The proprietary suspension allows each axis of the 3D coil to contribute, while the secondary coil is tuned to respond to the entire frequency range of the guitar.